sweet you got a 3.6 24 valve? No, it was an option but ill be boosting. Cheaper to replace parts on a 3.2. 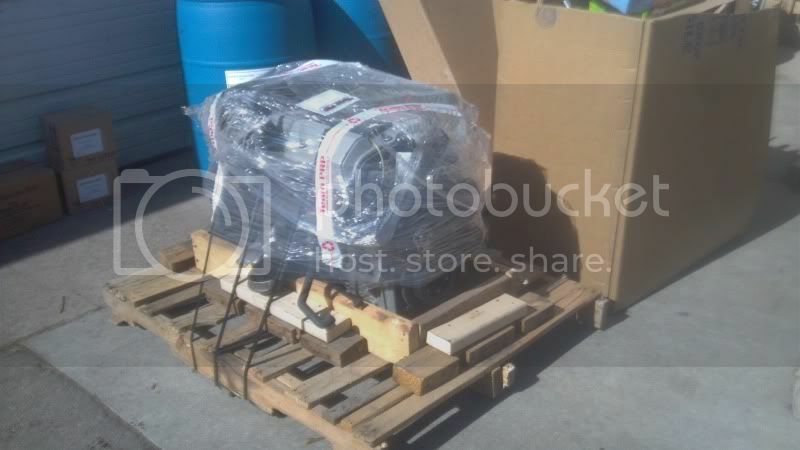 The 3.6 motor isn't really that impressive in stock form. Maybe Ive been spoiled driving 6.3 AMG's lol. Last edited by 202brabus; 02-22-2014 at 08:59 PM. wow! super clean! what transmission will you use? and what car is it going in? 2005 KTM 250EXC "when in doubt, pin it!" 1986 Mercedes 190E 2.3-16 5spd "Andy"
sweet, I am doing the same motor and efi. I have a trigger wheel made up that is cheap and almost bolt on. I will share it with this forum very soon for all to see. The 3.6 I think would be a fun car to redline and smash around town all day long in,,,, but no doubt the 5.4 supercharged and 6.2s are fun but they dont stand a chance with todays new standards...... im talknin about the 55,000$ cobra that throws down 670hp from the factory... I have no problem keeping up with 500HP 100k bmw,mercedes.. with a 3.2 turbo... but 670hp? I am lost! I was really thinking about a T5 but after talking to a bud (Raffaelli) he says they don't hold much power so after some of my own research they can only hold about 350ft/lbs of tq. Sounds about the same as the mb 5 speeds. I still might use a T5 since they are easier to come by (cheaper too). The motor is going in the 8v. I'm done with 4 bangers, time to move up in displacement. I'm interested in hearing what it takes to put the M104 in the 8v, I might do that someday to mine, either that or maybe a m111 if I still plan to commute with it. What if a tremec trans is available? Thats what my bud told me,tremic.but doesnt tremic make the T5? Keep an eye out for cheap getrags. 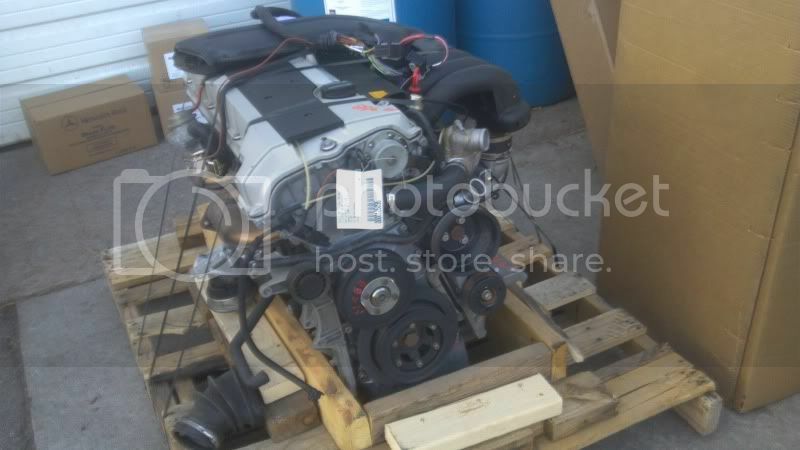 I traded a rebuilt auto 8valve for a gettrag with a member here and just a month ago I found the whole complete 16 valve at the junk yard so I have the complete trans now.. so it is possible! another option is the BMW getrag which is more common. Make your own bell housing from an AUTO and custom length drive shaft. 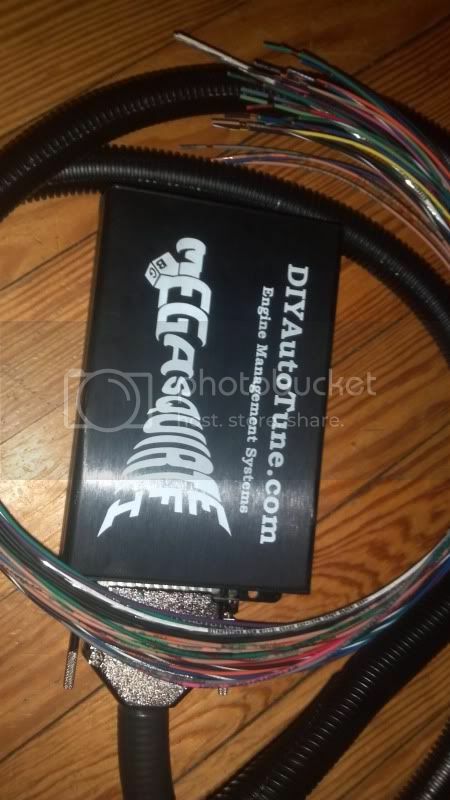 I know the BMW getrag handles at least 500hp and the model number of BMW getrag 265 and mercedes model number are is like 260.. just an idea but that requires more custom work. The cool part about this config is the shifter. IF it lines up.. you dont have to deal with mercedes shifter linkages and bushing bull crap. Also the 500HP number I gave might be higher because I have heard they are bullet proof lol. Are you talking about the MB getrag? I'm not a huge fan of those short gears. I was doing some... spirited driving when I came across a hoard of honda's. Some of those bastards were fast, but they were also running a turbo. Back to what i was saying, when I did a couple pulls, I noticed every time they shifted, they would drop back, while I was still pulling in the same gear. Time is wasted every time you shift, that's why manufactures like MB use an auto trans. The auto will shift faster than any human ever can. So Ill be sticking to my 8v 5-speed for now unless I come by a T56 for dirt cheap. I can agree with that. The getrag is great for the track, but 3K rpm @ 60mph is a little too much for a road car. Ill also be using an electric speedometer, Goodbye cable driven speedometer! NEVER USE RITEWAY AUTO TRANSPORT!!!!!!!! Once i have it installed and working then ill post a write up. Someone donate me an engine bracket! Last edited by 202brabus; 03-01-2014 at 02:49 PM.